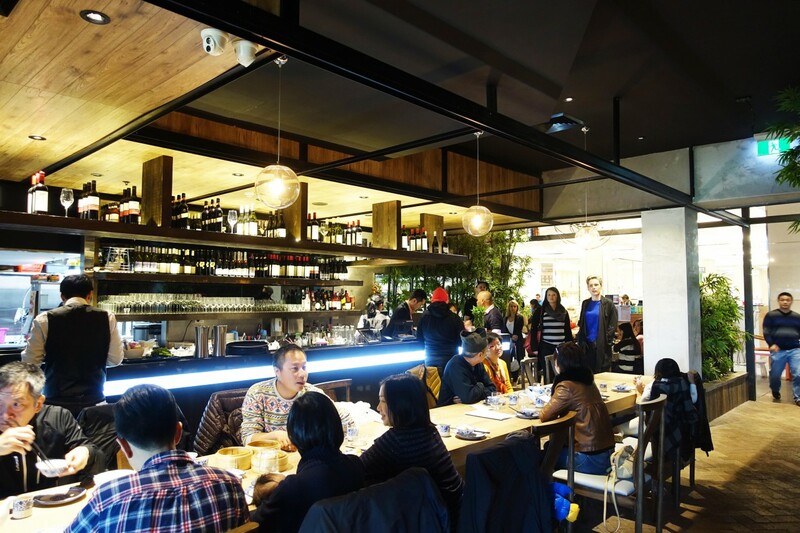 Lan Yuan is a new Cantonese restaurant located within Top Ryde City. 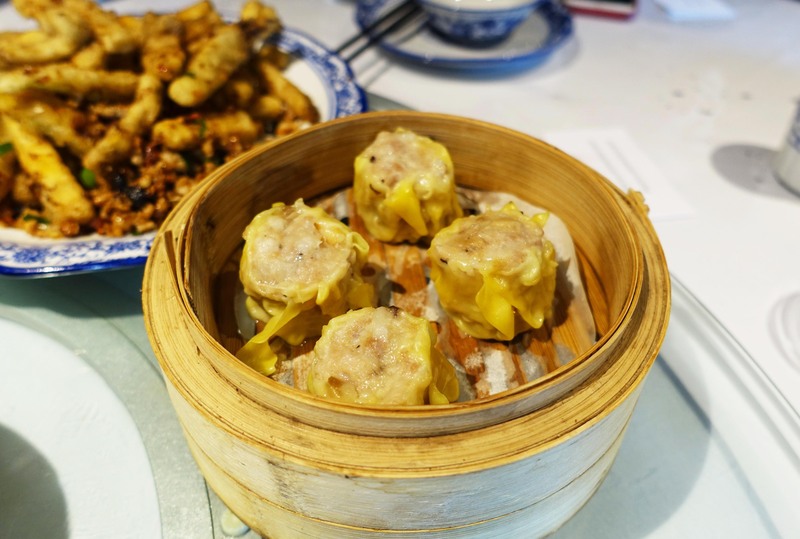 The restaurant offers a mix of traditional Cantonese a la carte dishes as well as the ever popular yum cha selection made to order. 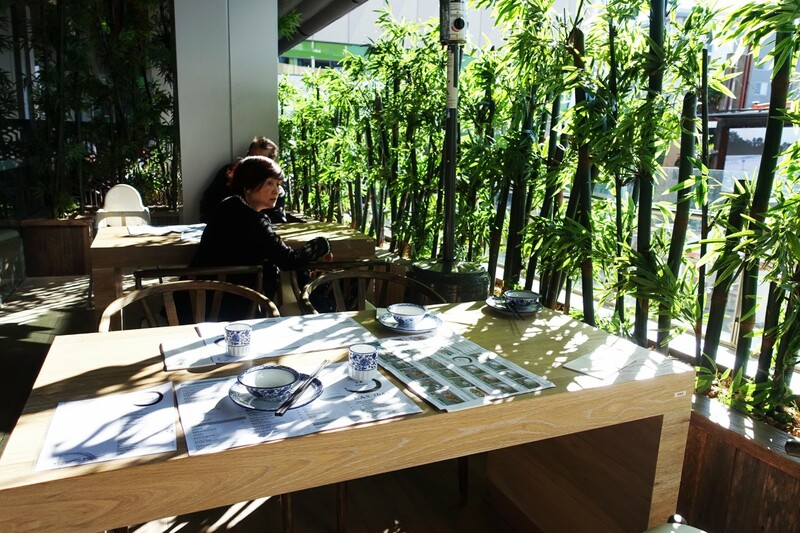 The restaurant means bamboo and the theme has taken root in the interior design which was refreshing. 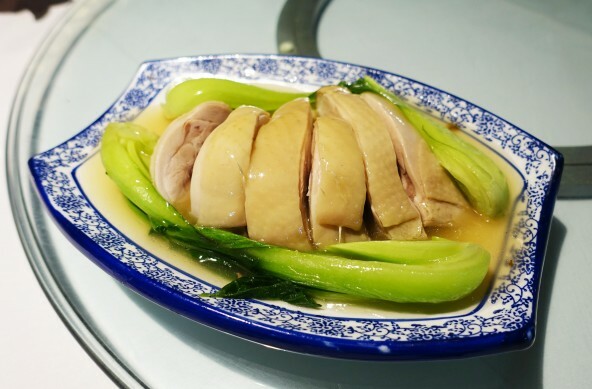 The steamed chicken with bok choy has always been a favourite dish of mine at any Chinese restaurant, the relative lack of spices and other ingredients allows the delicious chicken taste itself to shine through. 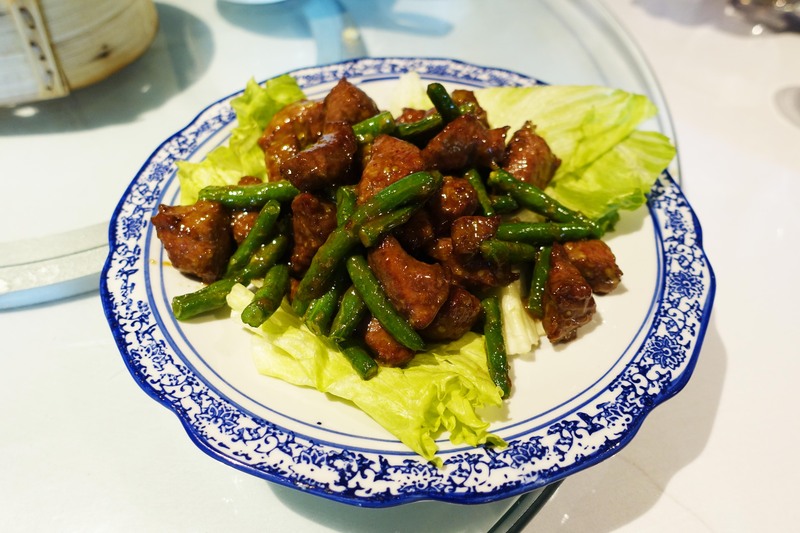 Sweet and sour pork is one of those guilty pleasures, it’s certainly not a traditional Chinese dish by any means and is more Western than anything but once in a while I do enjoy a nice crispy piece of pork covered in that distinct fragrant sweet and sour paste. 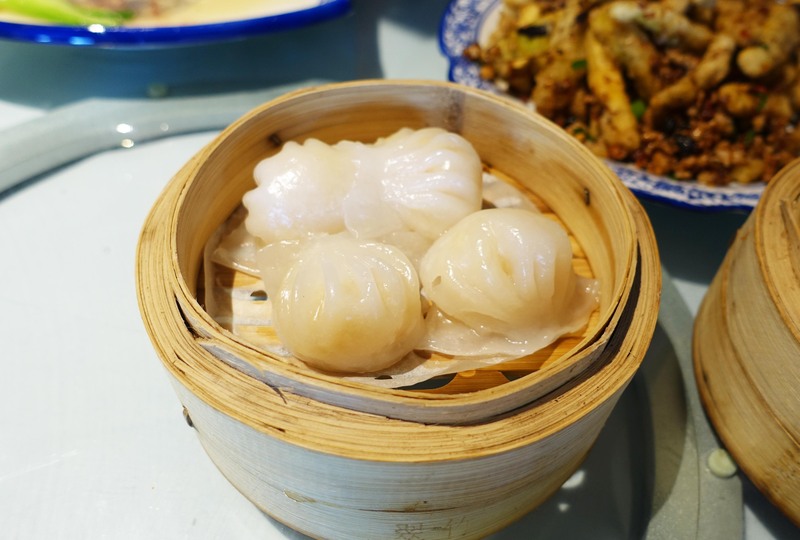 The har gao and siu mai dishes available here are part of the yum cha menu available for lunch, the yum cha items at Lan Yuan are made to order rather than brought around on trolleys which is a little bit different but doesn’t mean much for the food itself. Funny enough I found that the deep fried eggplant was probably my favourite dish out of the whole meal. It’s not something you tend to see everyday and the eggplant is deep fried in a delicious mix of spices and chilli which makes it very flavoursome. The beef eye fillet was quite nice and the cuts of meat are actually quite good compared to those used at other restaurants that I’ve tried it at, unfortunately this dish is beef fillets covered in a wasabi based sauce and I’m personally not a fan of wasabi based paste. 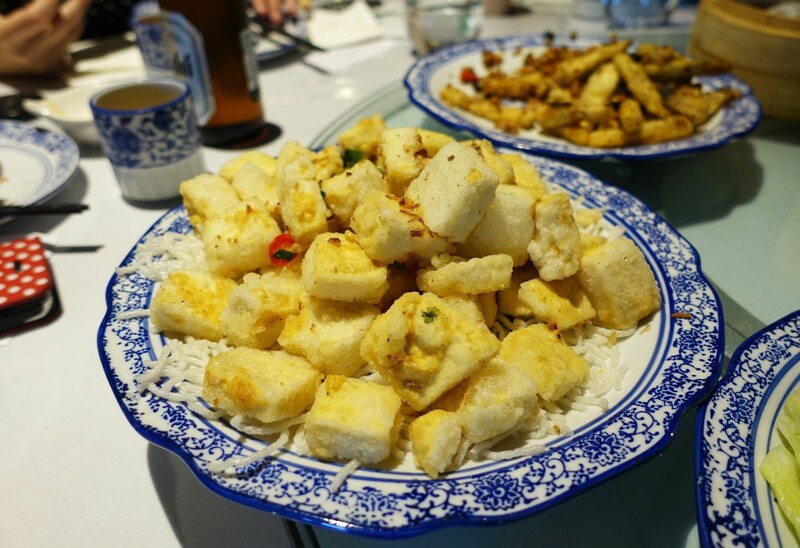 The tofu was one of the nicer dishes, soft and tasty and pretty much melts in your mouth. The only downside which others also agreed on was that it was quite salty and a bit overwhelming to eat large amounts of. 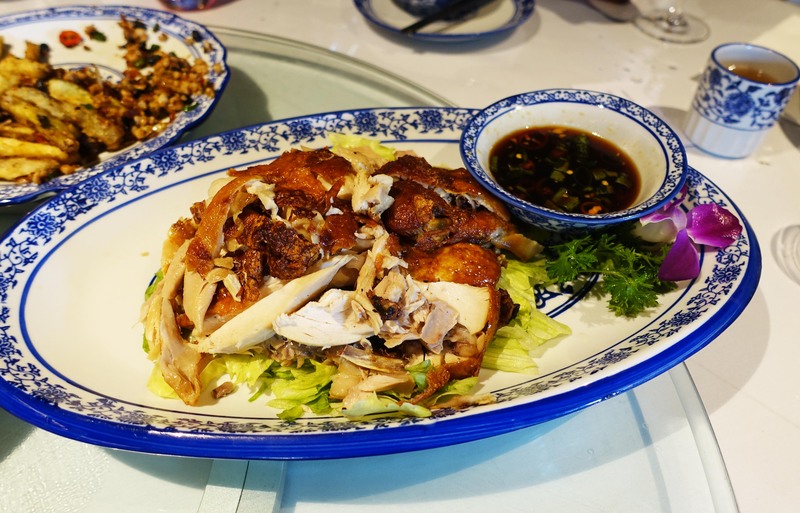 The roast chicken dish is another favourite, apparently chicken based dishes are some of my favourites in Chinese cuisine. The tender pieces of chicken are great when dipped with the chilli and soy sauce. 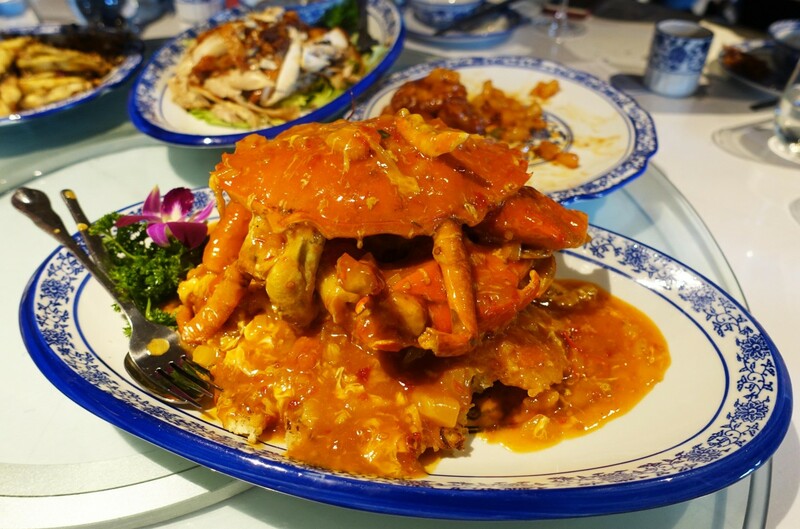 The singapore mud crab was admittedly relatively difficult to eat and a little bit messy. 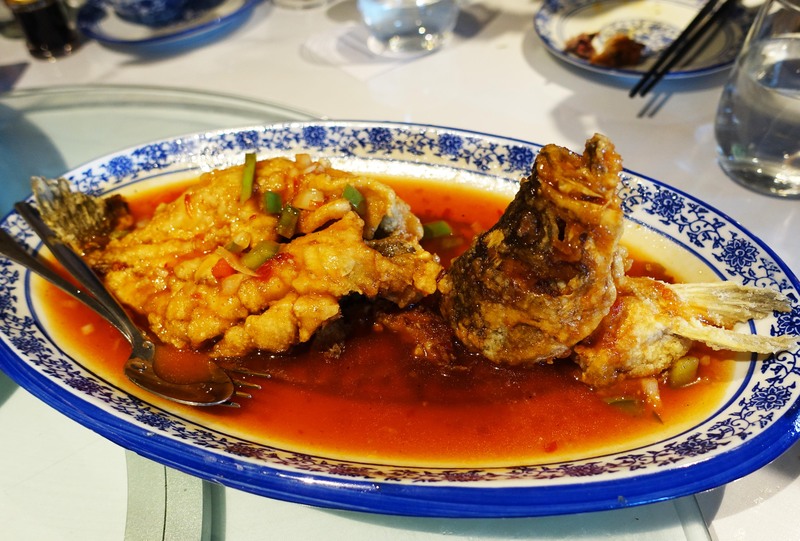 On the bright side the crab is absolutely delicious, tender and the sauce was flavoursome with hints of tang and chilli. 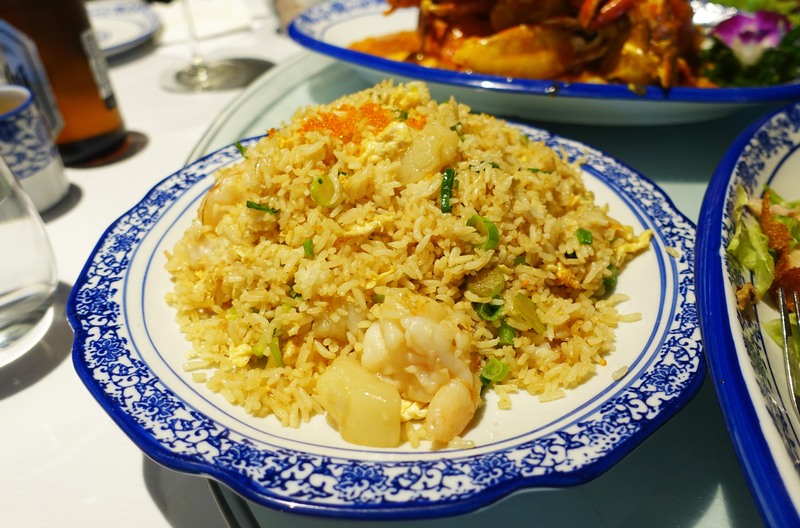 I’ve never been a big fan of fried rice in any situation so I decided to pass on this dish. 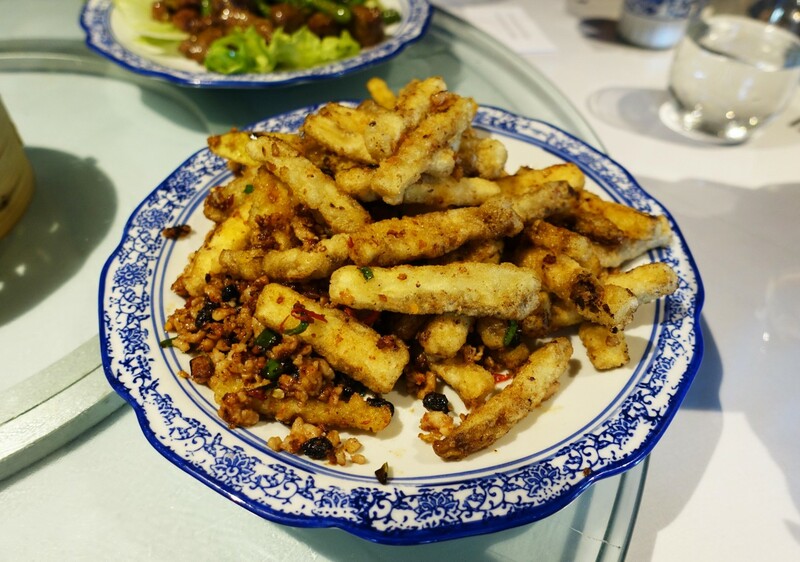 I was surprised to see another dish come out after the fried rice simply because fried rice is usually the final filler dish in a traditional Chinese banquet. 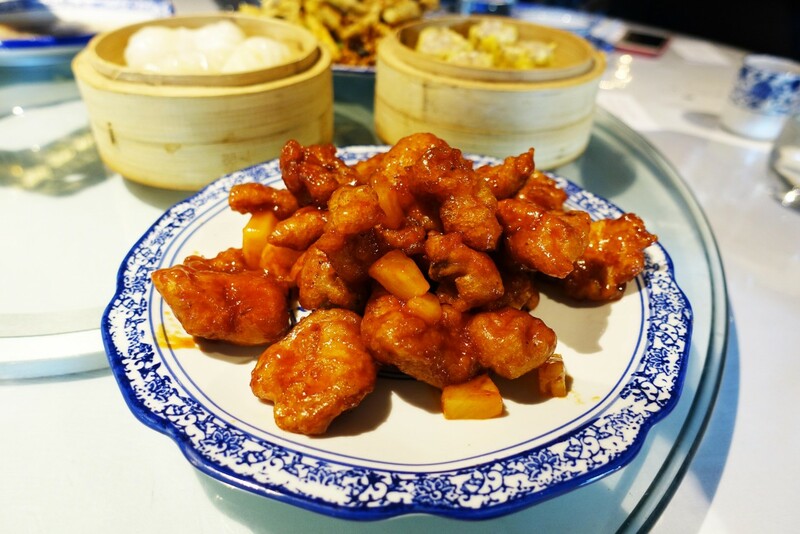 The fish was quite nice and those who love the sweet and sour sauce from the pork dish before will love this also. 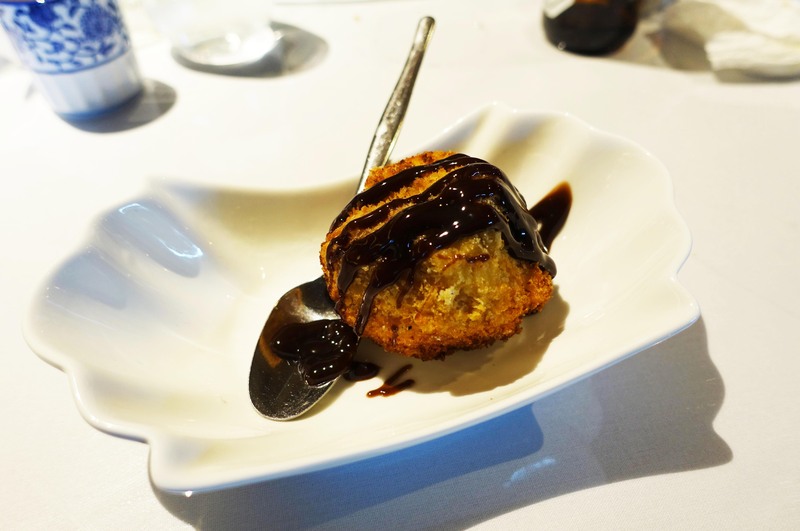 Nothing too special about the deep fried cream, just your stock standard Chinese restaurant fried ice cream. As you can see the venue is quite nice and well designed all throughout the interior. 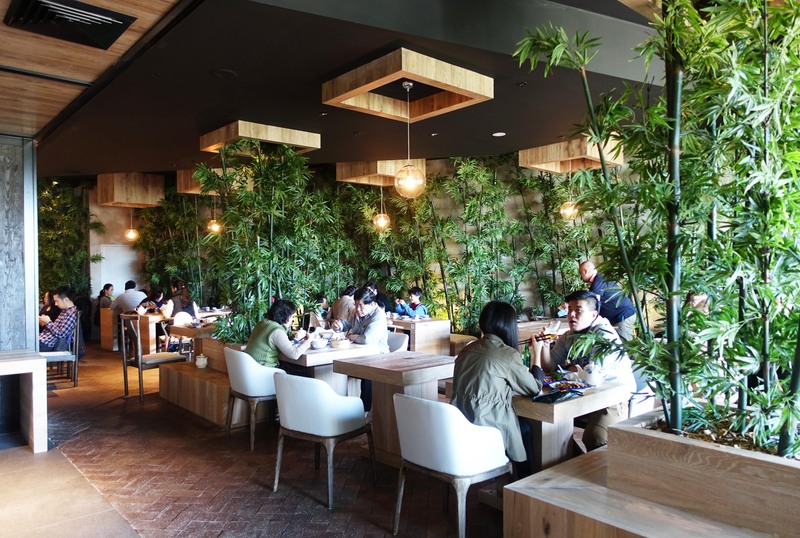 The restaurant does well with it’s theme of bamboo which is found scattered within the venue and gives it a nice splash of green in contrast to the more traditional plain parts of the restaurant. 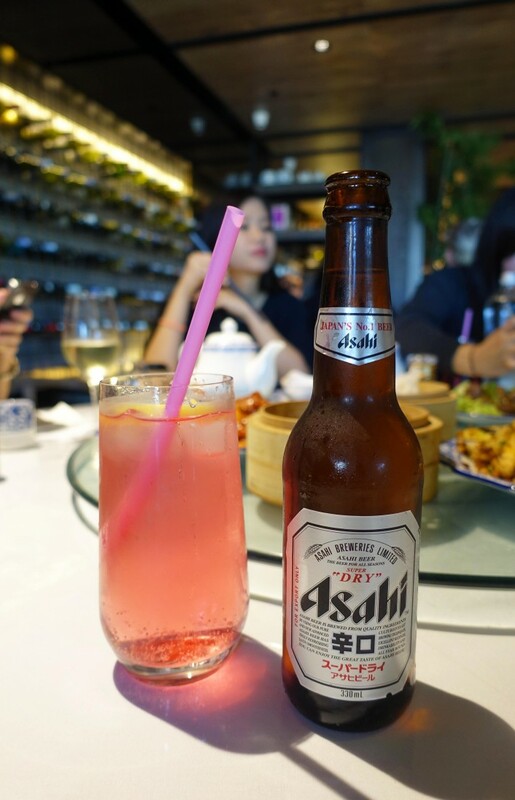 The Food Diary dined as guests of Wasamedia & Lan Yuan.